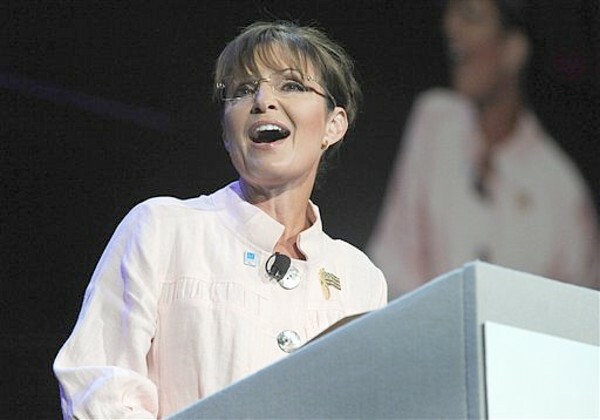 Will Palin Have Georgia “On Her Mind” in August? 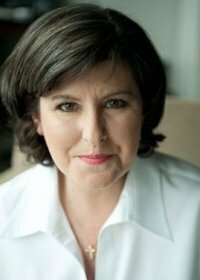 Voters in Georgia are wondering if Governor Palin will visit our state before the runoff on August 10 between Karen Handel, whom she endorsed, and Nathan Deal. As we noted here, her endorsement changed the dynamics of the Georgia governor’s race. As Attorney Randy Evans was reported to have said, her appearance in Georgia on behalf of Handel could have an even greater impact. Does anyone still remember when the Georgia gubernatorial race wasn’t all about Sarah Palin? You know, before she suddenly breathed life into what one wit termed a “Zombie Campaign”? And suddenly Handel, the former Georgia secretary of state who’d trailed by nearly double digits in the polls, ended up winning the seven-candidate race by a startling 11 percentage points. 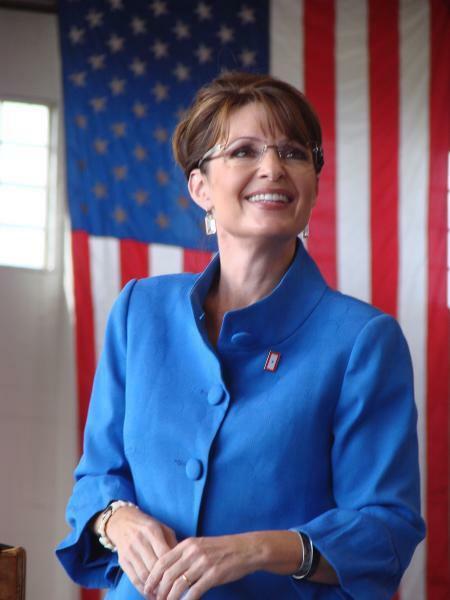 Best of all, would Deal dare to take the gloves off in dealing with the Palin endorsement, let alone two super-empowered female politicians operating in his own backyard (three, if you count Arizona Gov. Jan Brewer, who’s also endorsed Handel)? 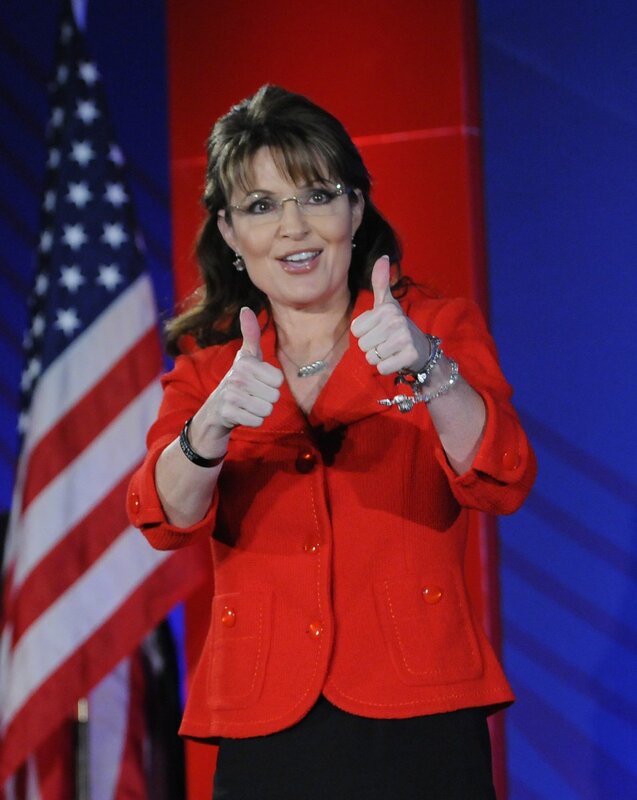 While Palin’s imprimateur-via-Facebook wasn’t a first — in May, she endorsed South Carolina GOP gubernatorial primary winner Nikki Haley — it was certainly a bit surprising. Unlike New Hampshire and Iowa, where Palin has also made high-profile endorsements, Georgia’s not a key primary state for the 2012 presidential nomination. 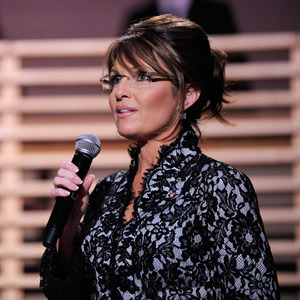 Handel and Palin had met only twice, at a governors event at the 2008 Republican National Convention and in Georgia stumping for Sen. Saxby Chambliss later that fall. Their personal lives barely intersect: Palin, a college graduate and mother of five, grew up in a two-parent home in Alaska; Handel, married for 18 years and childless, moved out of her alcoholic mother’s Maryland home at 17 and managed to finish high school but not college. And finally, not to be unkind, but nobody but the candidates and their mothers had been paying much attention to this primary for months. An unabashed Handel supporter, Erickson, who also runs the Georgia politics site Peach Pundit, clearly has an ex-zombie in this fight. But who, all of a sudden, doesn’t? 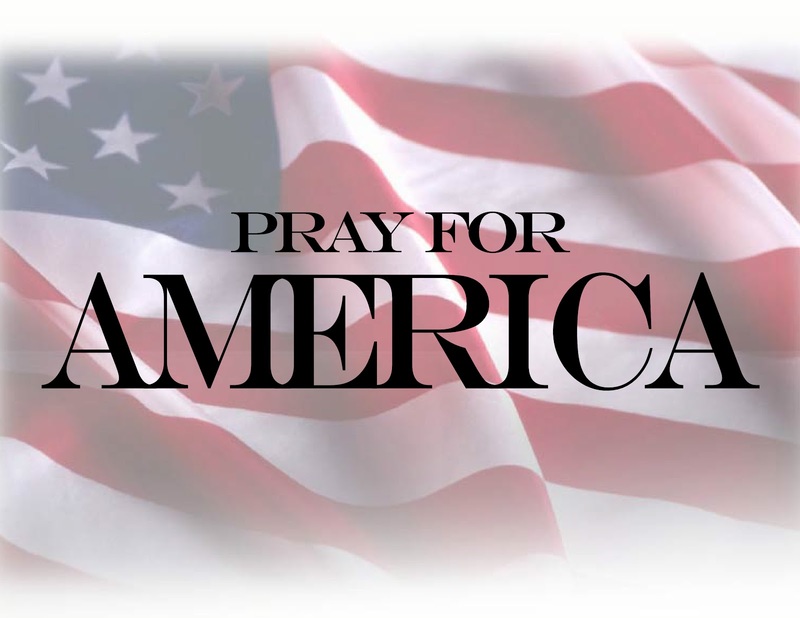 From Deal, who Thursday called on Palin and fellow Handel-endorser Mitt Romney to moderate a series of debates here, to Democrats praying that the Republican infighting isn’t resolved by November, it’s not easy finding someone unaffected by Palin’s decision to put the paddles to the heart of Georgia politics. 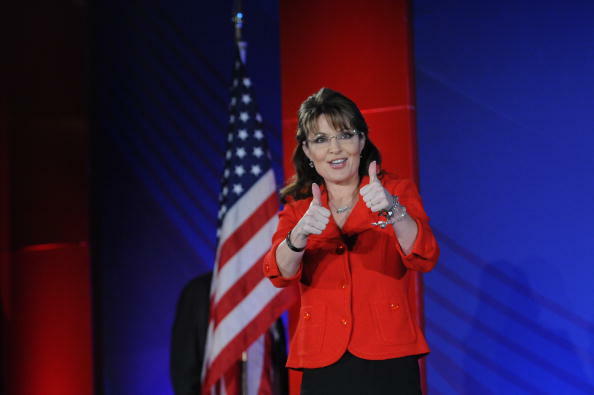 That includes voters, some of whom admitted Palin’s endorsement was all they needed to go on. Enter the Palin Protective Shield. It was a play on Handel’s campaign slogan. If it also conjured up a certain maverick-y ex-vice presidential nominee, apparently, so much the better. Well, at least one outsider from Alaska.